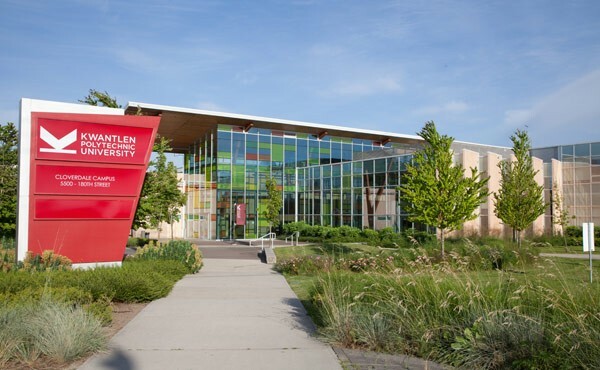 KPU was established in 1981 by the government of British Columbia , it has four campuses located in the Metro Vancouver region of British Columbia. We offers bachelor’s degrees, associate degrees, diplomas, certificates and citations in more than 120 programs. Almost 20,000 students annually attend courses. We currently emphasizes a wide range of credentials, many of which are completely unique, to successfully fulfill the evolving needs of regional and global employment markets. Students have the opportunity to bridge certificate and diploma credentials into bachelor’s degrees, creating the option of academic and professional enhancement of applied and technical programs.